AssureInvest is your trusted partner. 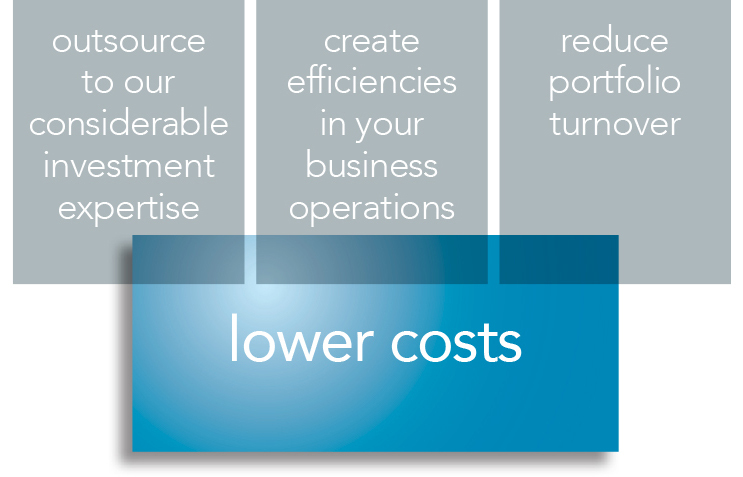 We help you grow value in your business by working more effectively while reducing costs. AssureInvest, with its proven track record, can help you lift profits by boosting portfolio performance, reducing risks and driving efficiencies through a reduced administrative and research burden. More advisers are embracing opportunities to grow client wealth by focusing investments on direct securities and exchange-traded funds (ETFs) that offer greater control, transparency, flexibility, tax-advantages and lower fees than managed funds. 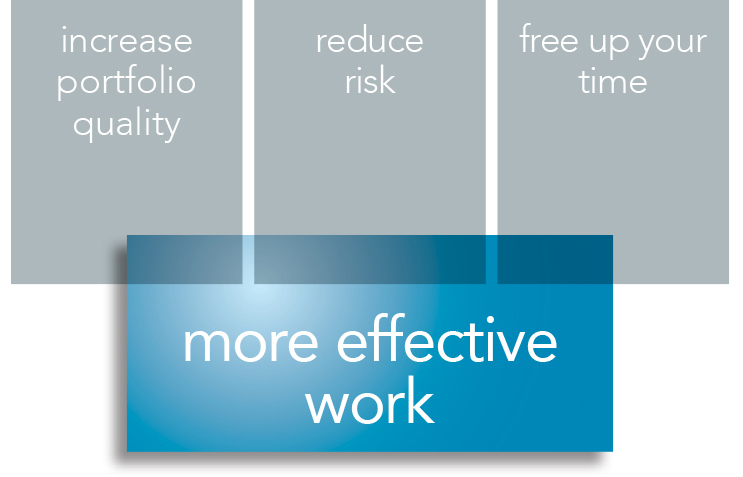 Now there is a radically flexible and cost-efficient way to deliver outstanding investment outcomes for your clients. AssureInvest Model Portfolios allow you to strip complexity and the research burden from your investment process and collaborate with a proven expert you can trust. Use AssureInvest’s tailored portfolios to suit different investor profiles. AssureInvest Managed Accounts allow you to deliver outstanding value to your clients while revolutionising the efficiency of your own business. Simply match your client to the appropriate powerful and trusted AssureInvest portfolio and free yourself and your clients from the burden of approving and actioning portfolio changes. The managed account platform provides a range of detailed portfolio reports and customisation for specific client needs. Let us demonstrate how we can deliver outstanding outcomes for you. Greater ability to fulfill your fiduciary duties and deliver higher performing portfolios for your clients. Optimised investment process and practices through strengthened governance structures. Reductions of downside exposures through more robust risk management methods and portfolio analytics. Cost reduction through outsourcing investing expertise. Improve information for client and internal needs.